Hi everyone! 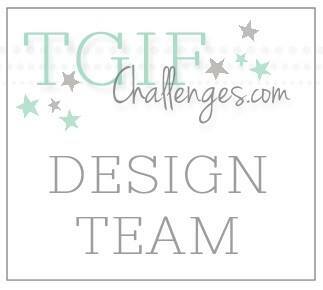 Welcome to another Artisan Design Team Blog Hop. 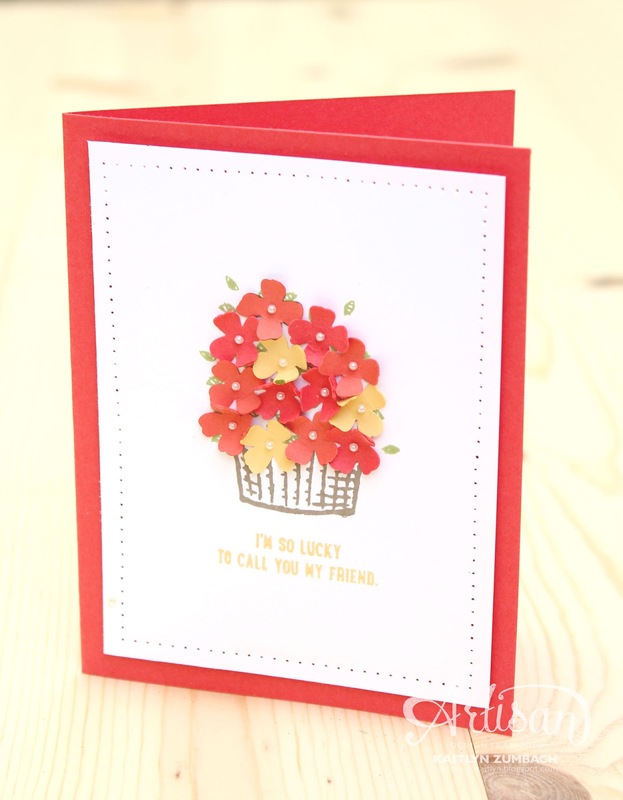 Today we are sharing projects that feature the Sprinkles of Life Set. As you would expect, this stamp set is super cute, but there is something even better about it. 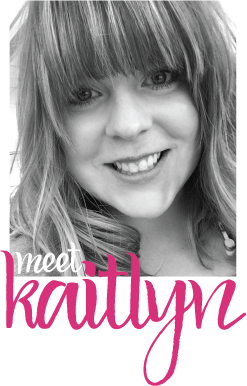 For every purchase, Stampin' Up! donates a portion of the sales to the Ronald McDonald House Charities. This stamp set is the best with adorable images, happy sentiments, and its support of a good cause. There is a coordinating Tree Builder Punch (currently on backorder) that is a must have for this set. However, I wanted to share a card with you that doesn't use this punch (just in case you decide not to get for some crazy reason). Instead, I used the flower from the Itty Bitty Accents Punch Pack to make a little basket of flowers. The flowers are Watermelon Wonder and Calypso Coral, which creates a subtle variation. A few So Saffron flowers are a nice pop of color. I slightly curled the petals with a Bone Folder to get the flowers to really pop off of the card. 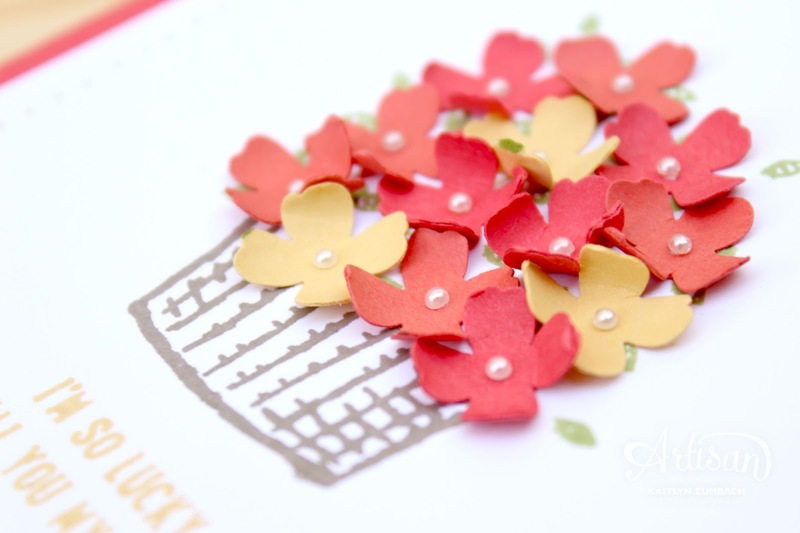 Some pearls in the center of each flower and paper-piercing around the edge makes the card complete. Be sure to continue along the hop to see more projects using the Sprinkles of Life Set and Tree Builder Punch! What a super sweet basket of flowers! Really cute card! Love how you used the little leaves to add in some extra colour! This turned out really cute!! I love all the curled petals! Super cute card! Love the basket of flowers. Great idea!